Interested in decision-making in VUCA times? Listen to our podcast on decision-making, self-analysis, risk, and how to extract lessons from our victories and defeats! 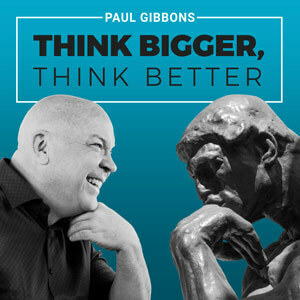 How is poker relevant to decision-making in business and life, and to thinking better? Why is a former poker professional in great demand as a consultant to investment banks, hedge funds, and venture capital funds? In one line: poker is about decisions that are probabilistic and made with imperfect information. This is what life and business strategy are about – making good decisions in VUCA (volatile, uncertain, complex, and ambiguous) environment. To make those decisions, you need to understand risk. But humans don’t – cognitive biases mean our risk assessments are flawed, and we simply aren’t properly educated to understand a probabilistic world. See the following article excerpted from my book, The Science of Organizational Change. 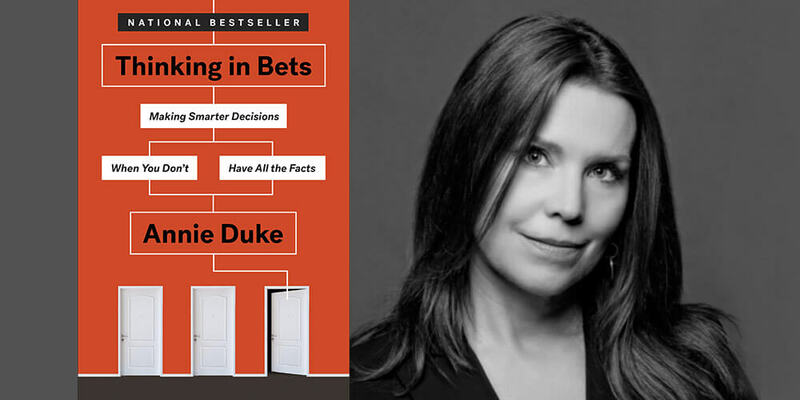 My guest this week is Annie Duke. Annie started life as an academic, but moved to Montana to start a family and started making money in smoke-filled poker rooms. Soon she got good… really good! For two decades, Annie was one of the top poker players in the world. In 2004, she bested a field of 234 players to win her first World Series of Poker bracelet. Now she combines her academic career in cognitive science with her prowess as a poker player and is in great demand by hedge funds and venture capitalists to consult and speak on decision making under uncertainty. On top of that, her passion for making a difference has helped raise millions for charitable causes. Join us on this episode to hear Annie elaborate on her book Thinking in Bets: Making Smarter Decisions When You Don’t Have All the Facts. The book, surprisingly, features very little poker but is all about risk, analysis, results, decision-making, politics, and leadership. Why life is more like a game of poker than a game of chess. The mistakes most people make when assessing risk. How business people can learn from the way poker players learn. The disconnect between our decisions and our outcomes. Why results-based analysis alone doesn’t help make decisions that yield results. Where game theory affects your life. How to avoid falling into a biased self-serving personal analysis. Why thank you! I know Snowden and he is pretty awesome. Used a lot of giggy’s work in Science of Org Change. Good ideas!